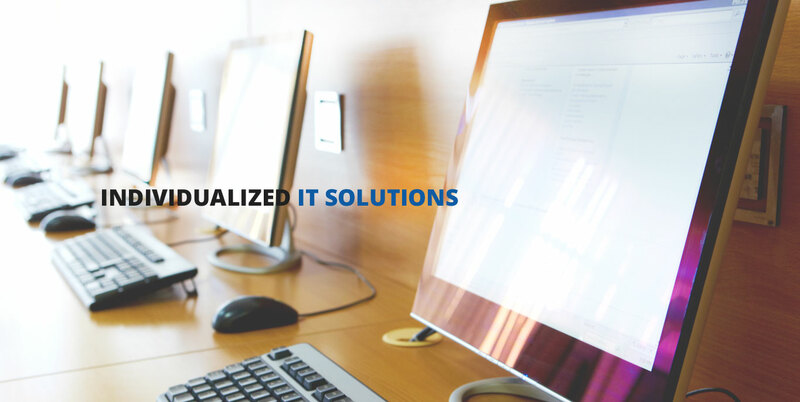 At itSynergy, our goal is to remove the burden that business technology can sometimes become, and transform it from an expense into a strategic asset for your business. 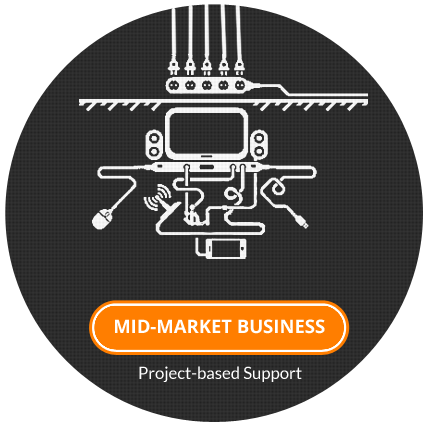 Our clients rely on our IT support to deal with everything from broken technology, to the implementation of new technology, and/or the ongoing maintenance required to keep technology running smoothly. 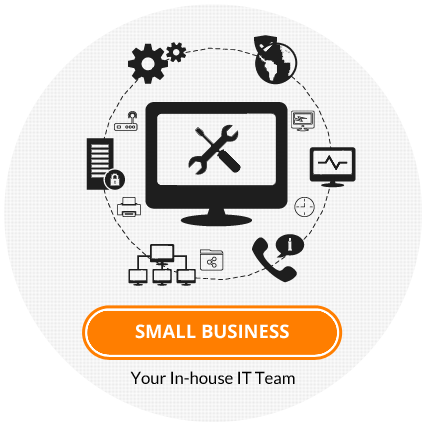 We strive to create individualized IT solutions that fit your business needs and goals.